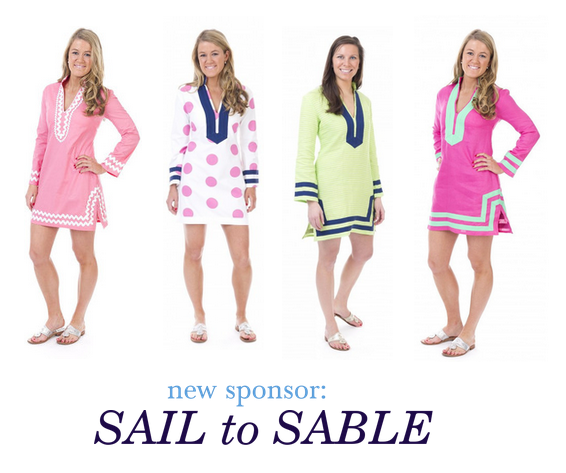 I am thrilled to announce that Sail to Sable is a new sponsor of Citrus and Style! 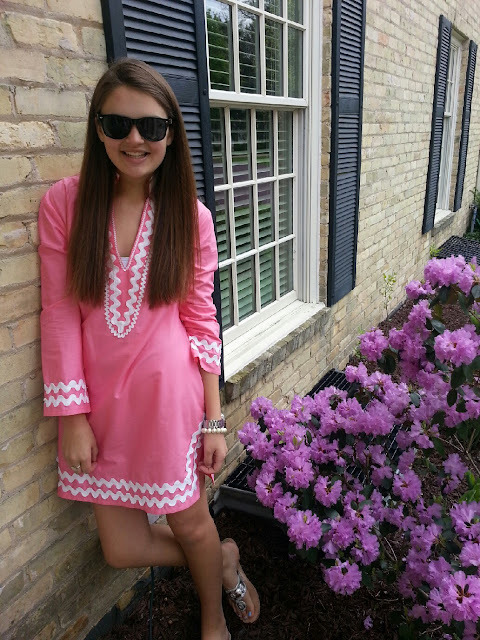 Their playfully preppy tunics are inspired by "stripes, salty water, coral, Jackie Kennedy Onassis, bright and bold fabrics and all things summer." Can it get any better than that?! 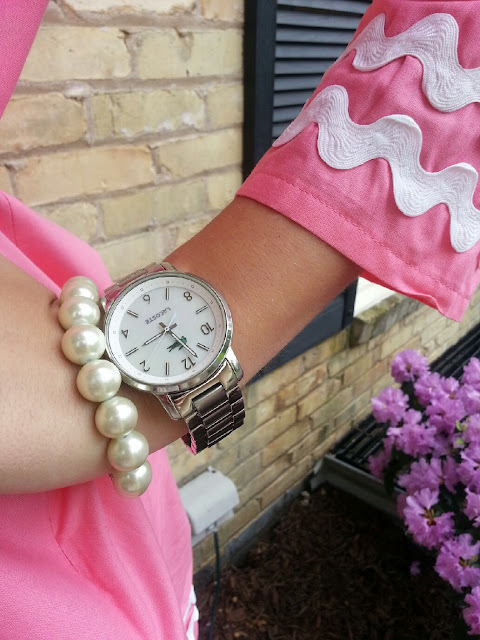 But, after much deliberation I decided to go with the Pink Pearls one from the Summer 2013 Collection! I'm obsessed with the bubble gum pink and it is so darn comfortable too. It looks perfect styled with pearls (ehem hence the name) and a pair of jacks! The fun detailing is absolutely stunning! 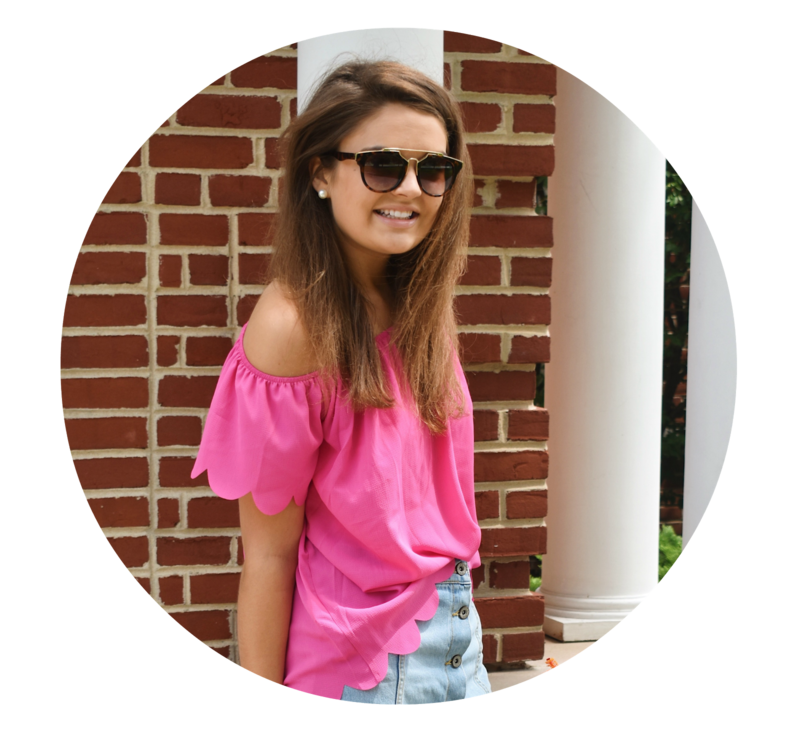 I can't wait to wear it throughout the summer as a party dress, for a day of shopping or maybe even as a chic swimsuit cover up! 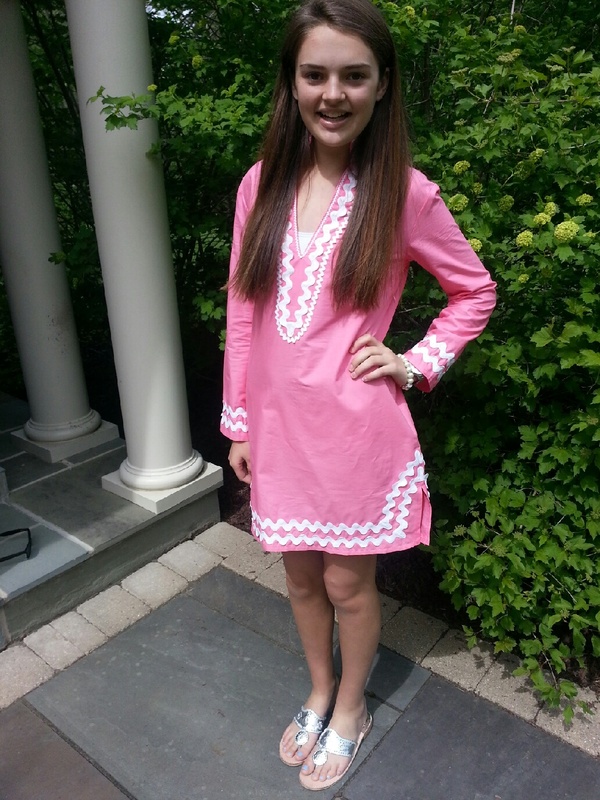 Thank you to Sail to Sable for sending me this beautiful tunic!